Another picture from the show or exhibit that we went to this morning. 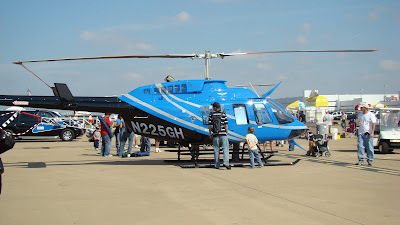 I'll be posting a lot of very interesting pictures of our US Air Force airplanes and helicopter. Have Fun!